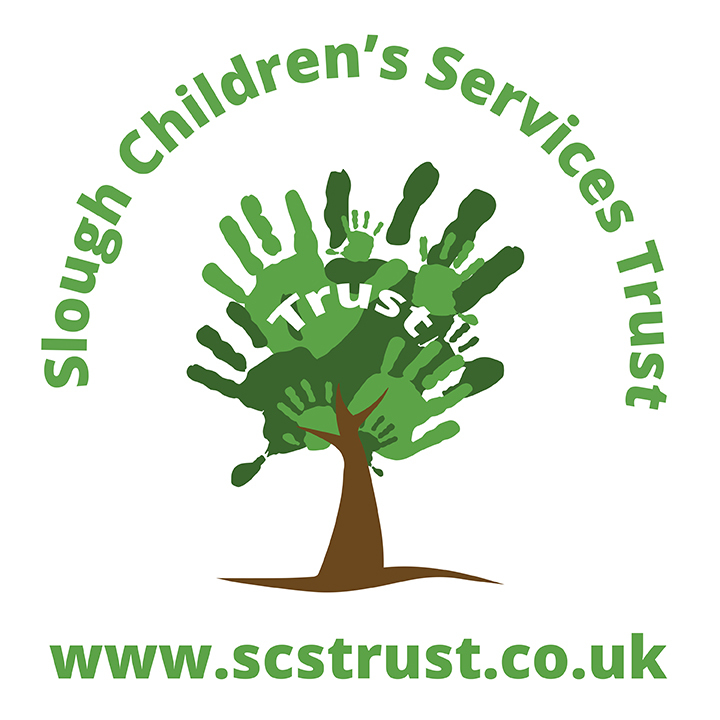 Interested in learning more about the opportunities available at Slough Children’s Services Trust? See our latest job opportunities. In 2015 Slough became the second place in the country to have its children’s services placed under the control of an independent trust, a decision that followed years of inadequate ratings from Ofsted. Inevitably, the challenge Slough Children’s Services Trust took on was a big one. “We had and have a lot to do to take the service out of inadequate,” says Eric de Mello, head of operations at the trust. De Mello admits it may sound paradoxical to be an inadequate service aiming to be outstanding but he believes the trust has got the formula for improvement right. That methodology is the Slough Social Work Model. It’s an approach that takes full advantage of the freedoms the trust has to innovate while embedding system practice and the strengths-based Signs of Safety approach. The Slough Social Work Model has seen the service revamped into 16 hubs led by experienced social workers. Each hub consists of social workers, family support staff and a clinician with a background in mental health, family therapy or another relevant area. And, in contrast to traditional service models, the cases assigned to each hub are co-owned by the whole team making individual practice safer and better supported. What’s more, each hub has its own area of expertise from children with disabilities or domestic abuse to court work and child protection. Another of the hubs is the innovation hub, which is multi-agency with police, health and others all working alongside social workers. These specialisms mean children and families can be matched to the hub best equipped to meet their needs. It also reduces the need for families to be handed off to new teams and social workers, improving the continuity they experience. The hub model has proved popular with social workers in Slough. It’s even tempting agency staff to go permanent. That the trust has also significantly improved what it offers Slough social workers helps too. As well as manageable caseloads, social workers who join Slough get benefits such as a clear career development pathway, free parking, use of pool cars and relocation packages. The trust has also equipped social workers with tablet devices to enable flexible working, which has the added benefit of giving them apps and games they can use in their direct work with children and young people. On top of that the trust offers a £3,500 market supplement to social workers and a £1,000 retention reward after 18 months in post. 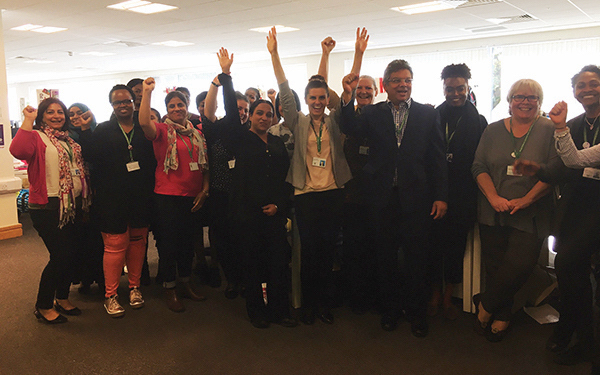 But, for de Mello, the best thing the trust offers is a friendly workplace where every social worker – from AYSEs right through to those in senior roles – can have a say in shaping a reinvigorated service that does the very best for children and families. “Because we’re a trust, this is not just another children’s service in another location,” he says. “Our staff don’t keep doing things the way they have always been done. They are very keen on looking for new ways to tackle age-old problems.